Can I go Pro in Overwatch as a Torbjorn main? Yo! Cory here from the Videogame BANG! Podcast and I am absolutely in love with Overwatch right now. I have been a long time lover of videogames, but usually I only play for fun. I had a brief stint back in the Halo 2 days where I was pretty damn good at the game, but was nowhere near an MLG level player. With the announcement of the Professional eSports Association and following the Overwatch World Cup, I’m getting inspired to check out some local tournaments or try and join a solid local eSports team… The problem is.. I main Torbjorn. 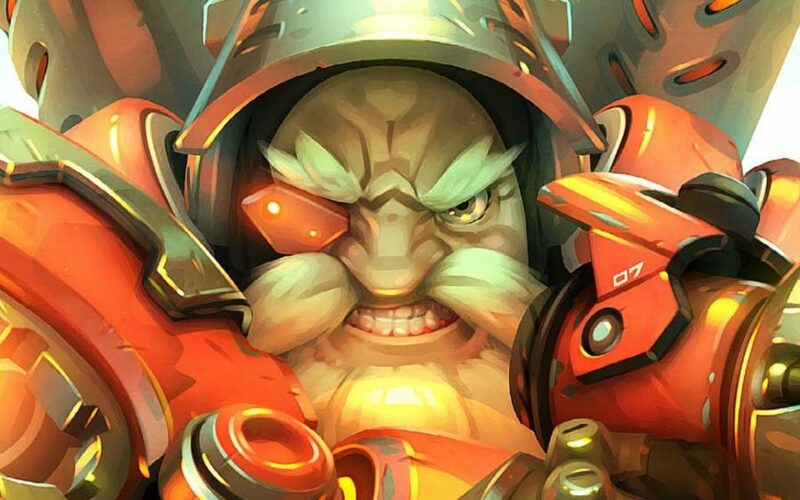 Torb is my favorite Overwatch character and it feels like he does not get a lot of love from the community. He has considerably less merchandise, and often when I choose him I am met with less than stellar support from team members. The thing is though, I feel like Torbs get a bad reputation because people don’t really know how to use him properly. I’m not ranked in competitive yet, but the three games that I have played Torbjorn were very successful.